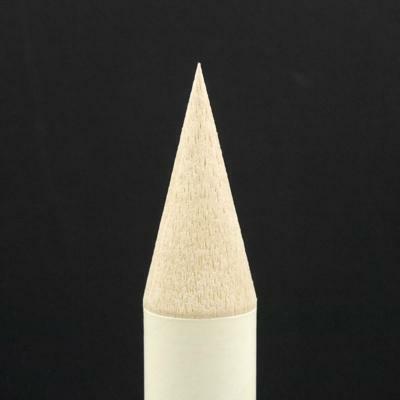 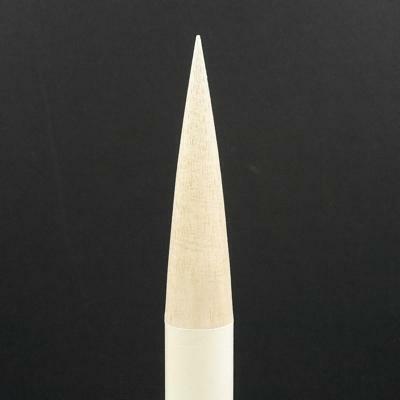 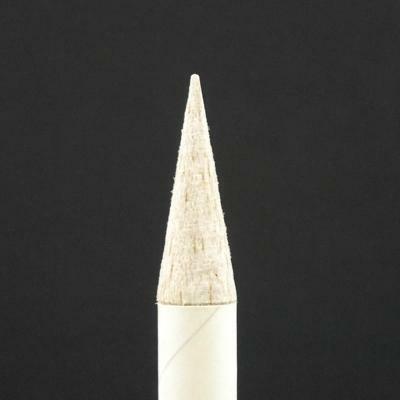 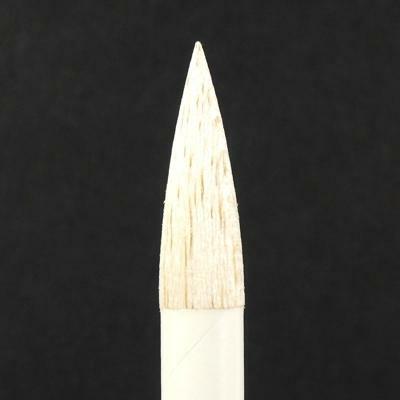 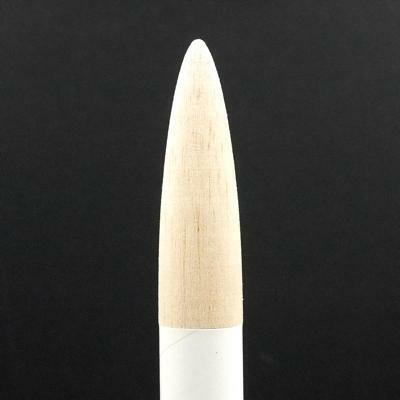 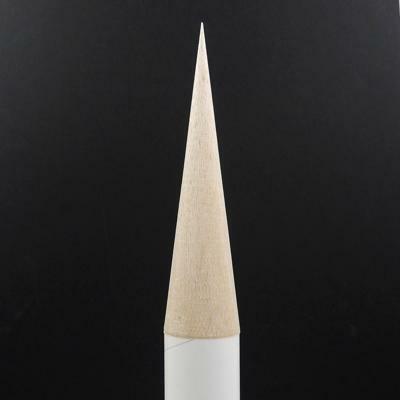 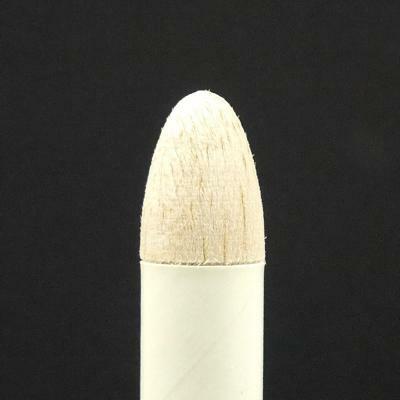 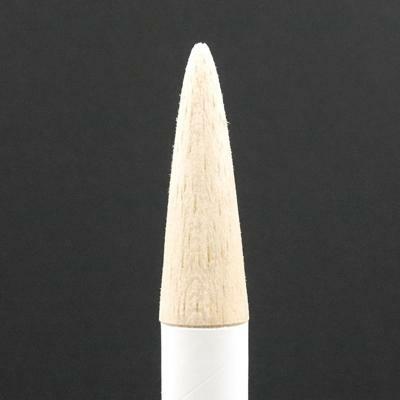 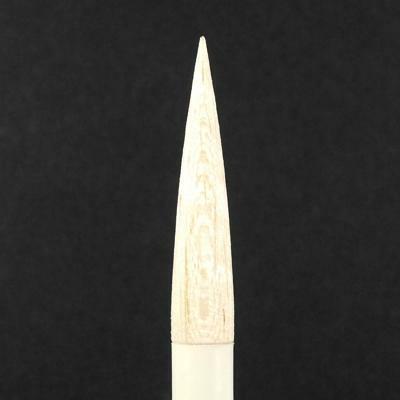 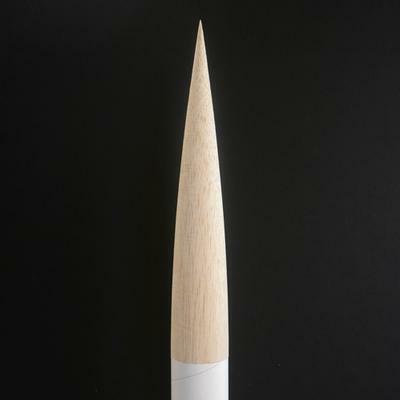 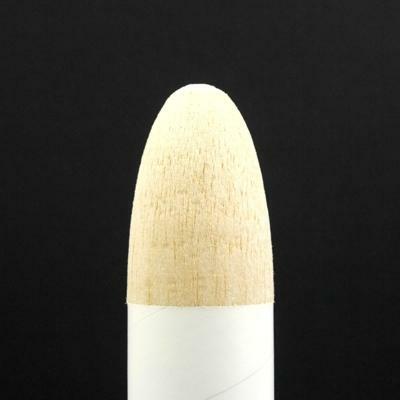 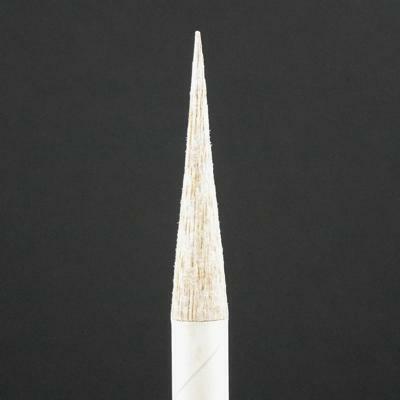 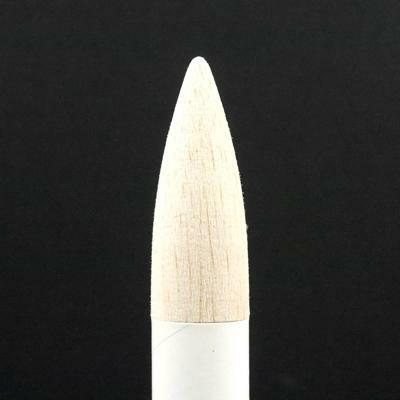 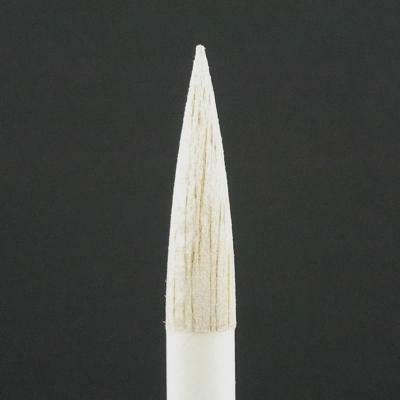 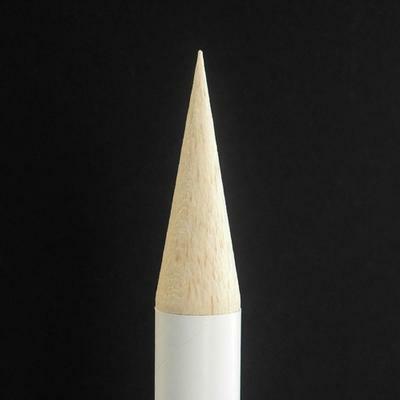 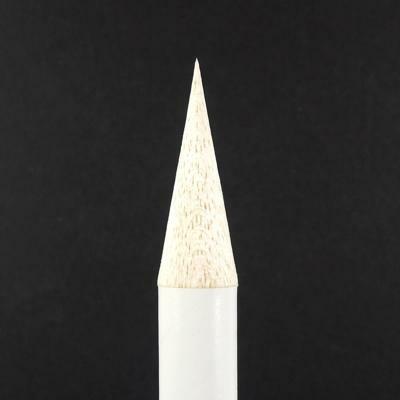 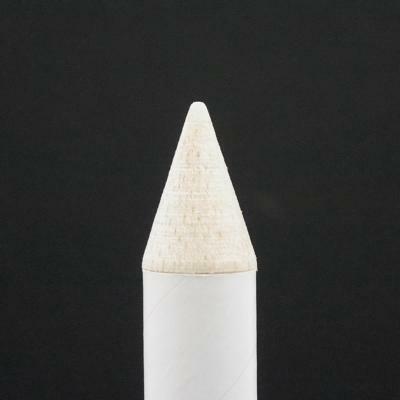 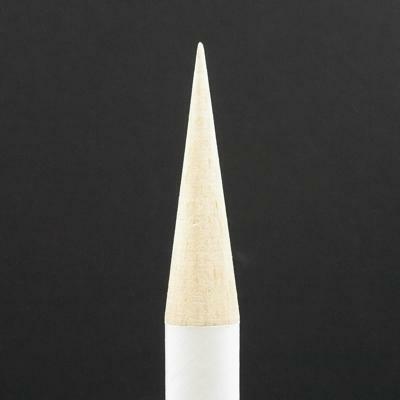 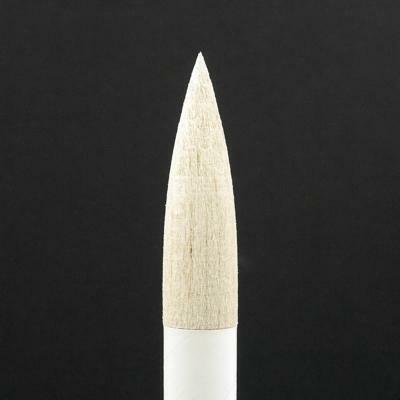 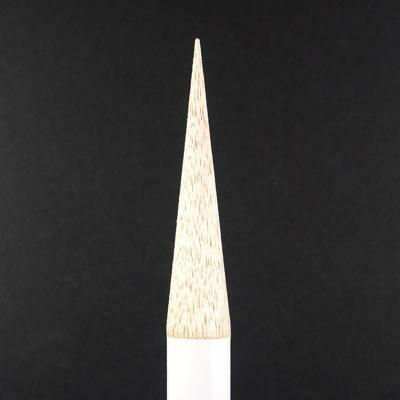 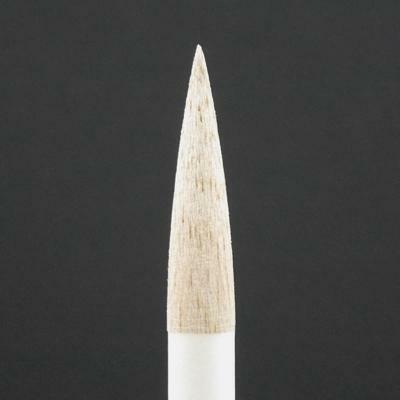 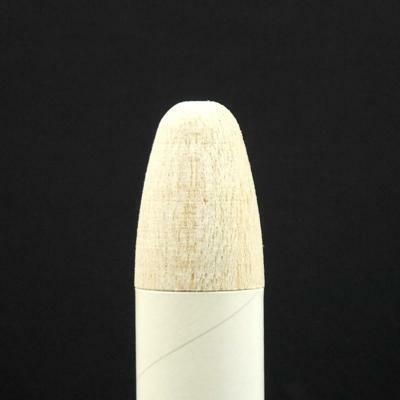 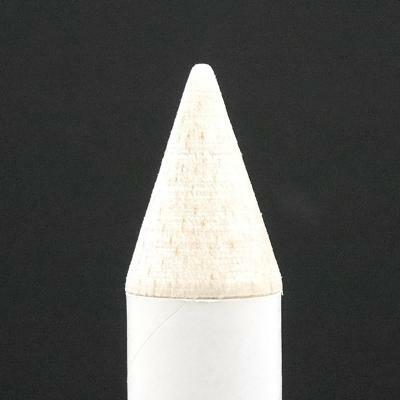 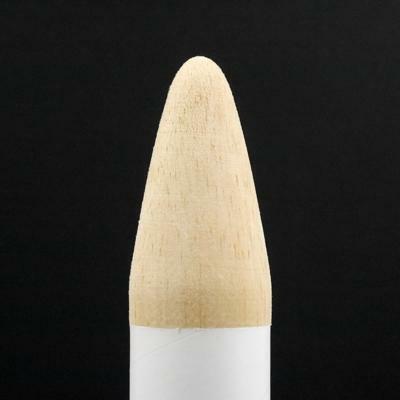 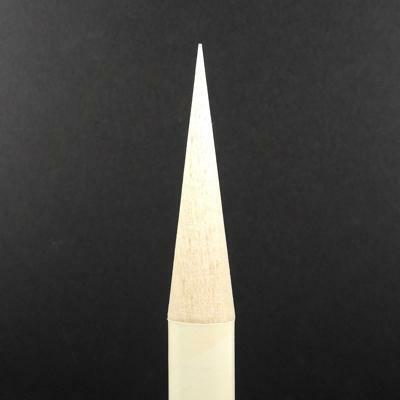 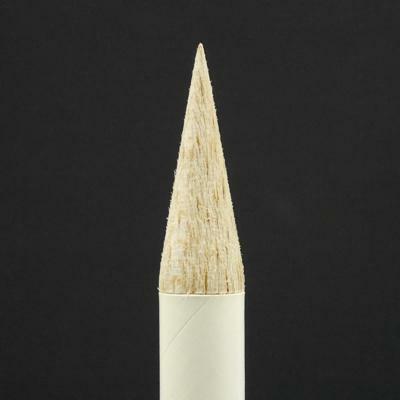 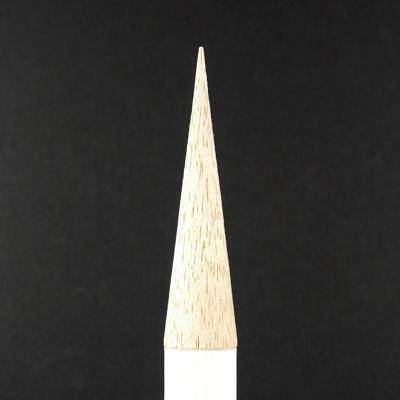 A great selection of sizes and styles of wooden nose cones for use in your own model rocket designs! Our solid wood nose cones are quality turnings made to fit our tubes as well as tubes from many other manufacturers. 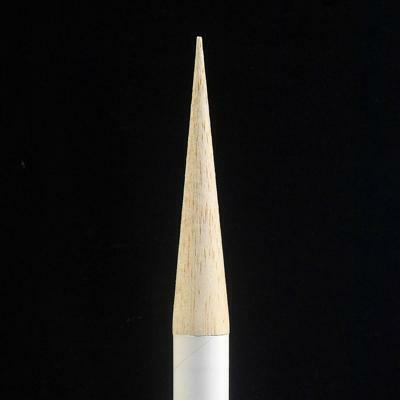 Listed length does not include shoulder. 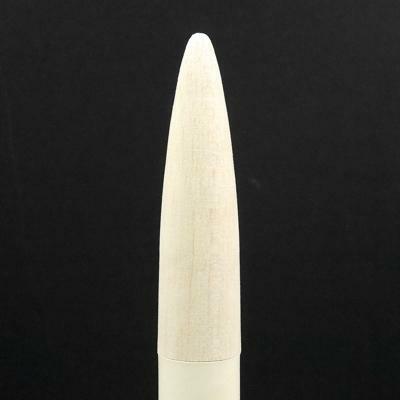 Model Rocket Nose Cone fits T-10.5 Tube. 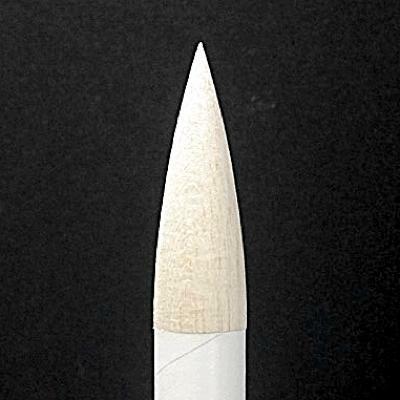 Model Rocket Nose Cone fits T-5 Tube. 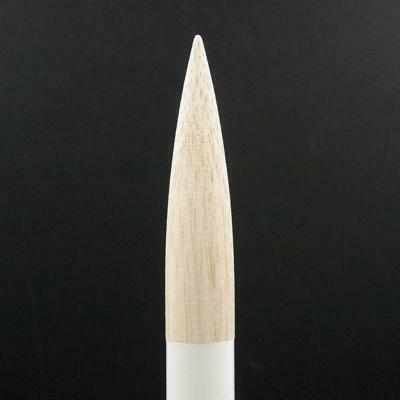 T - 5 Wood Nose Cone "IQ"
T - 5 Wood Nose Cone "S"
T - 5 Wood Nose Cone "V"
T - 20 Wood Nose Cone "B"
Model Rocket Nose Cone fits T-20 Tube. 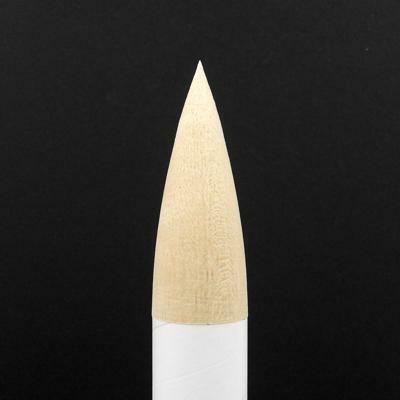 T - 20 Wood Nose Cone "Q"
T - 20 Wood Nose Cone "Y"
T - 20 Wood Nose Cone "N"
TT - 20 Wood Nose Cone "TTRP"
T - 50 Wood Nose Cone "AERS"
T - 50 Wood Nose Cone "V2"
T - 50 Wood Nose Cone "X"
T - 50 Wood Nose Cone "Y"
T - 55 Wood Nose Cone "AC"
Model Rocket Nose Cone fits T-55 Tube. 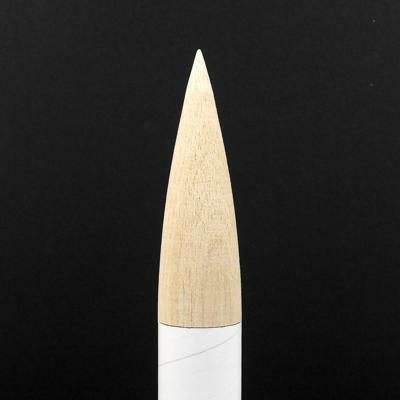 T - 55 Wood Nose Cone "AO"
T - 55 Wood Nose Cone "BS"
T - 55 Wood Nose Cone "V2"
Model Rocket Nose Cone fits T-60 Tube. 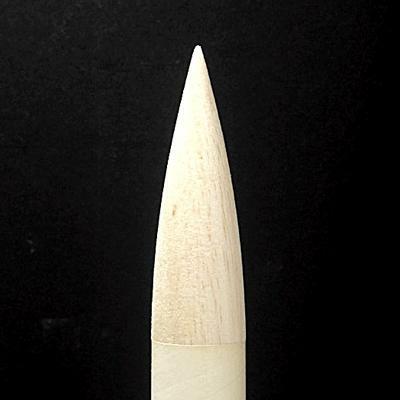 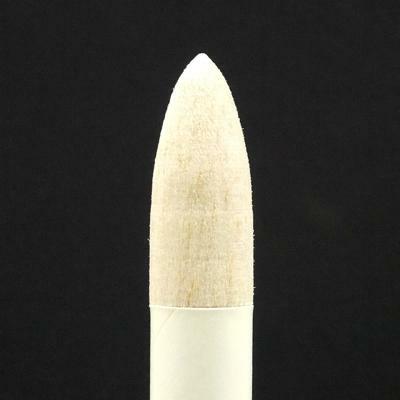 T - 60 Wood Nose Cone "V2"
Model Rocket Nose Cone fits T-1.9 Tube* (fits inside a 1.9" Tube Coupler). 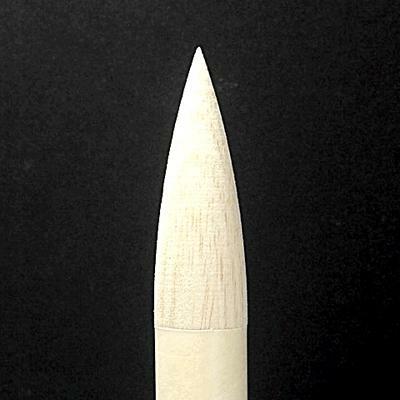 T - 1.9 Wood Nose Cone "WC"